Absolute Sanctuary Hotel – Moroccan-inspired wellness resort is designed for those looking to rejuvenate. Among the programs on offer at Absolute Sanctuary Hotel are yoga classes, massage treatments at the spa, and extensive detox packages. The strict course helps you stay on track in achieving your goals with the help of your Wellness Consultant. And in between your sessions, the infinity pool makes for a peaceful place to just relax. Following the theme, the food is organic, light, and fresh. The rooms are bright and decorated in exotic Moroccan bedspreads and lamps. 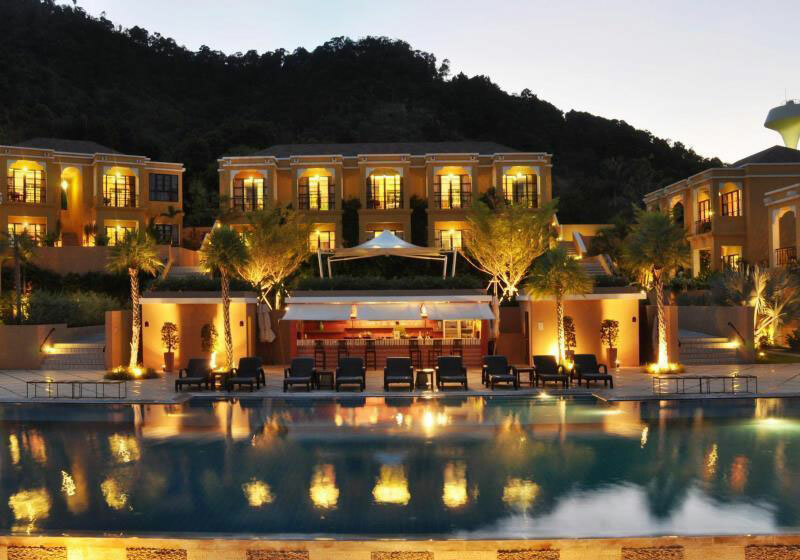 Absolute Sanctuary helps you detox and rejuvenate while on holiday in picturesque Samui. Short Description: Absolute Sanctuary Hotel - Moroccan-inspired wellness resort is designed for those looking to rejuvenate. Among the programs on offer at Absolute Sanctuary Hotel are yoga classes, massage treatments at the spa, and extensive detox packages.